The IMF's country report on Greece this week confirms that the Tsipras government intends to pay off as much as 60 percent of its debts to the Fund before maturity dates, naftemporiki.gr reports. Greece currently owes the IMF 9.5 billion euros from borrowing in the first and second bailout packages, with its rate of repayment hovering at 1.9 billion euros annually, for the period from 2019 to 2023. 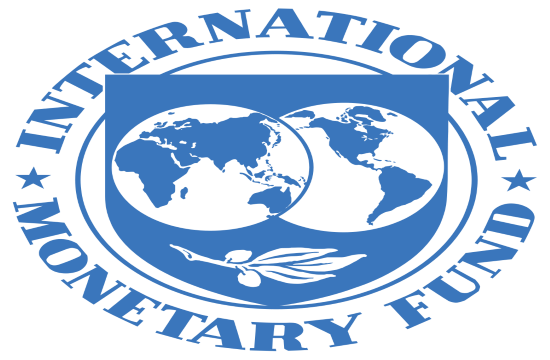 According to the IMF report, Greece aims to immediately pay off 4.6 billion euros of the debt, in order to save on interest payments estimated at tens of millions of euros.